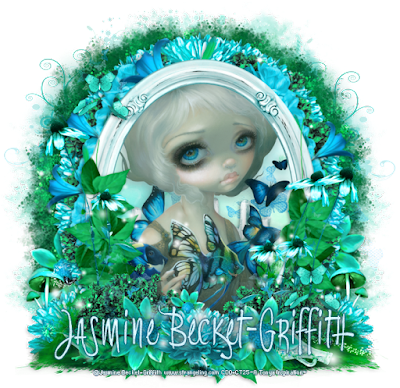 CT Tag using an amazing image by Jasmine Becket-Griffith. She has found herself inside the peaceful butterfly realm - the flutter-byes drifting past her in their search of the perfect spot but in their transformation being complete as they emerge from their cocoon, the beauty opens to the eyes of what was always there. 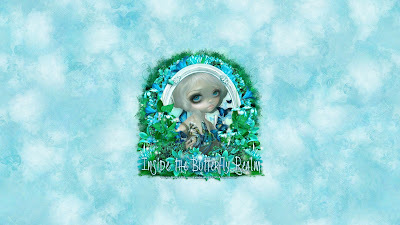 You can purchase this amazing package 172 here at CDO or this individual image here as well. You can download this wallpaper, as-is in size 1920x1080 here.